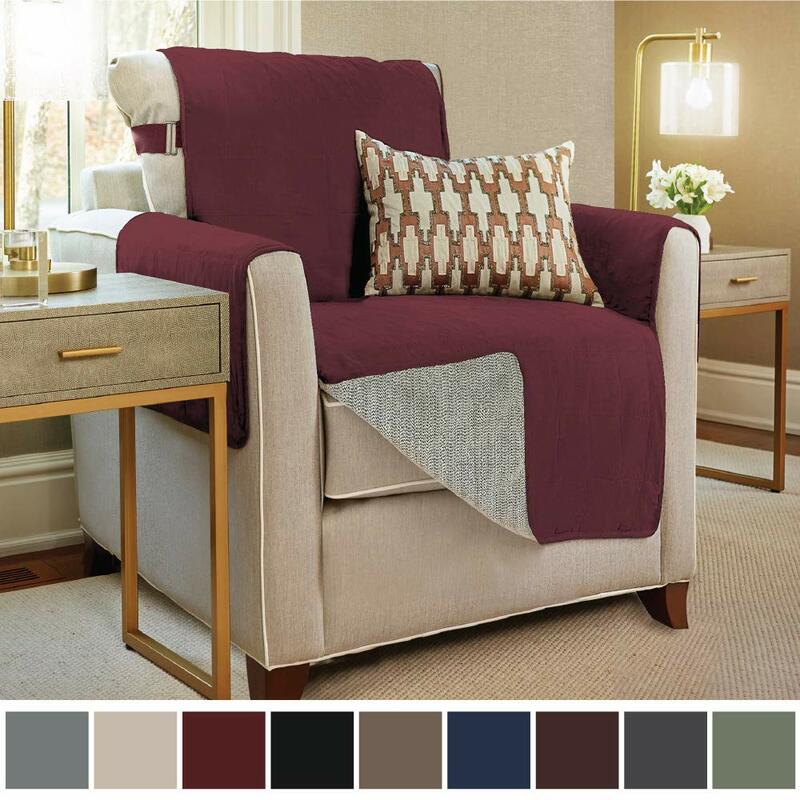 As furnishing smaller apartments presents a challenge to homeowners, the perfect solution always is the space-saving furniture. 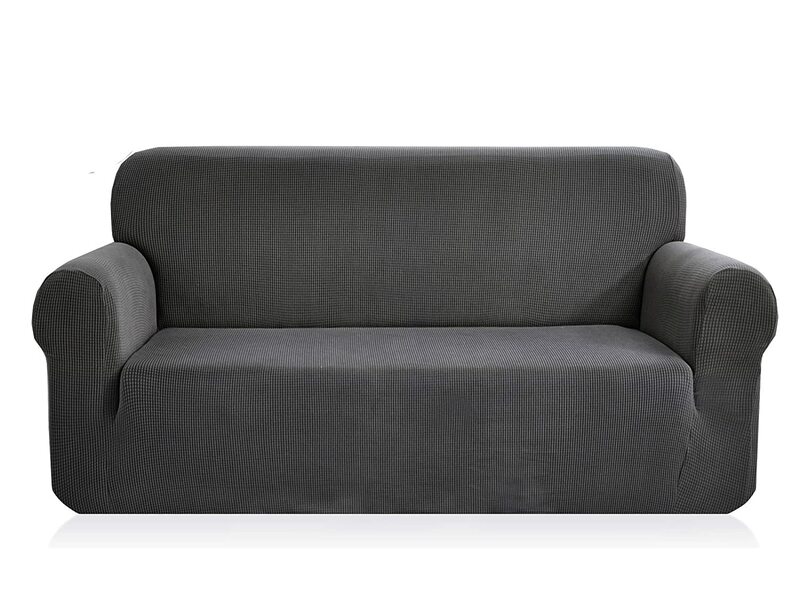 Sofa bed is one of these types of furniture because it takes up little space and it serves dual purposes. 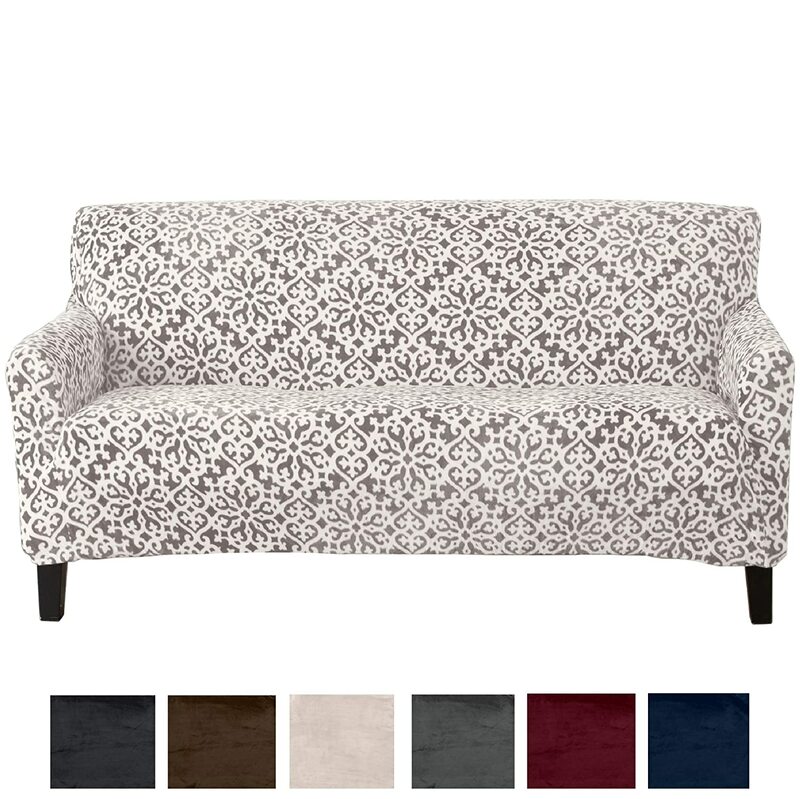 It looks like the normal sofa but there is a bed inside which you can pull it out of the sofa when you need an extra bed. 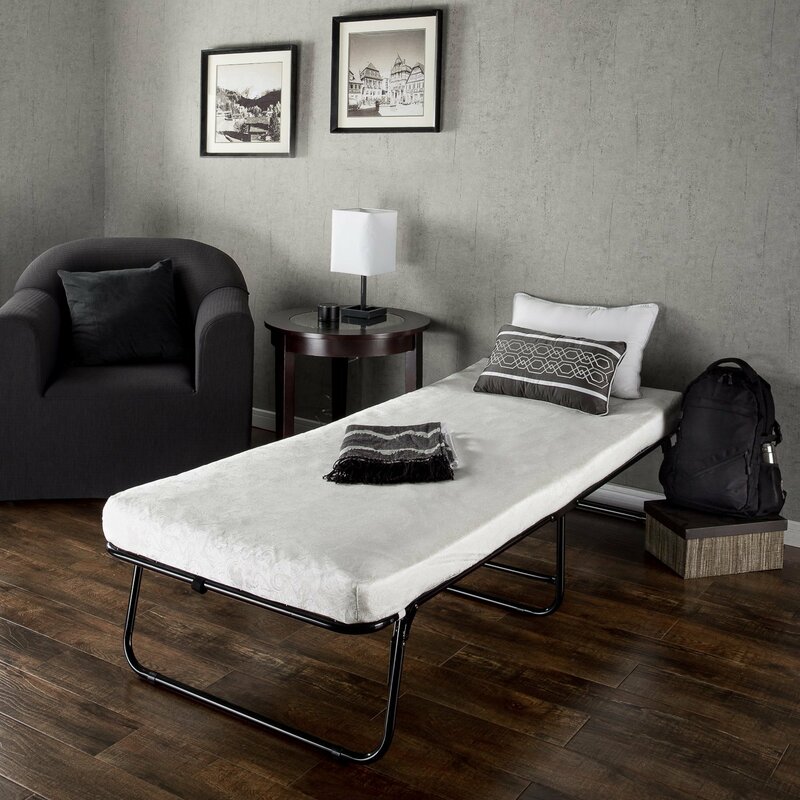 So in smaller apartments where it might be no extra beds to have overnight guests, a sofa bed is a perfect solution. These stylish sofa beds can be placed in your bedrooms to get enough space to spare and they will add amazing appearance to the room. 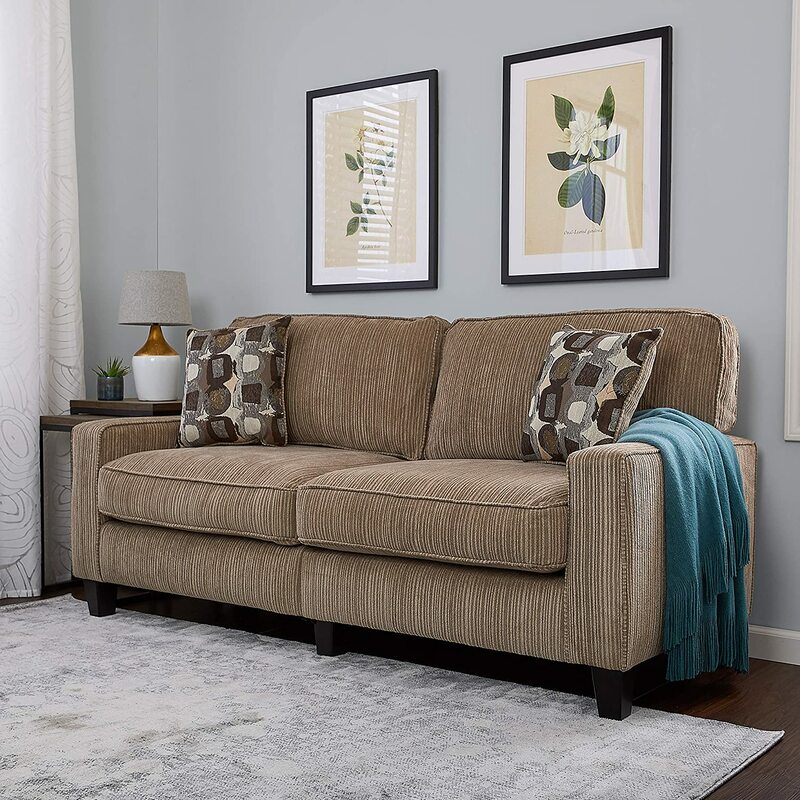 Getting a sofa bed in your living room will free you some space to add any other piece of furniture you want to add and will offer you a comfortable bed for your guests .Since sofa beds are available in a variety of designs and styles you have the chance to pick the one that best go with your decor. 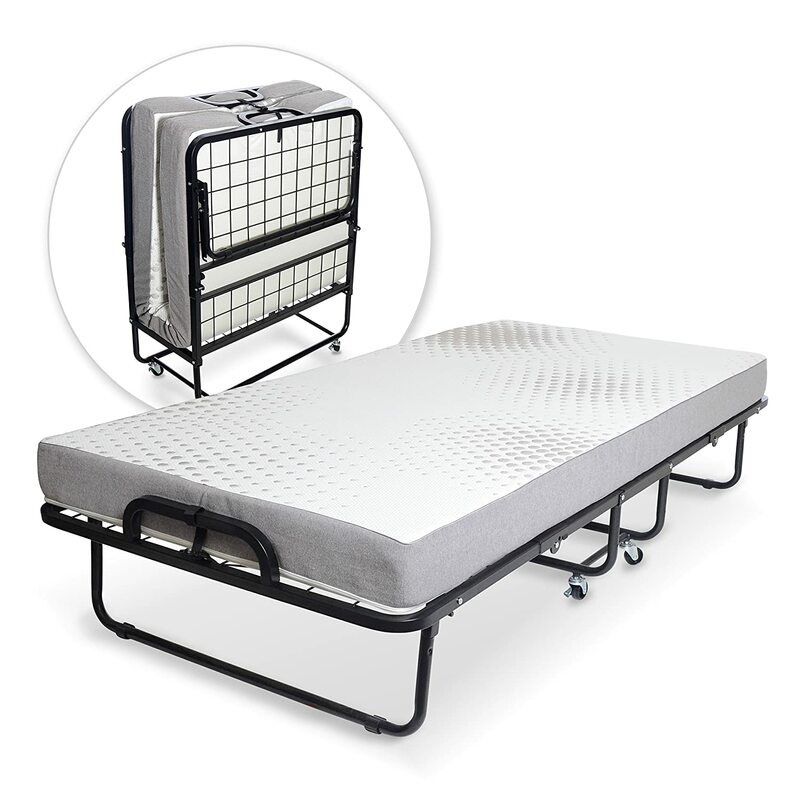 The classic design of the sofa bed had a dual mat turns into bed. 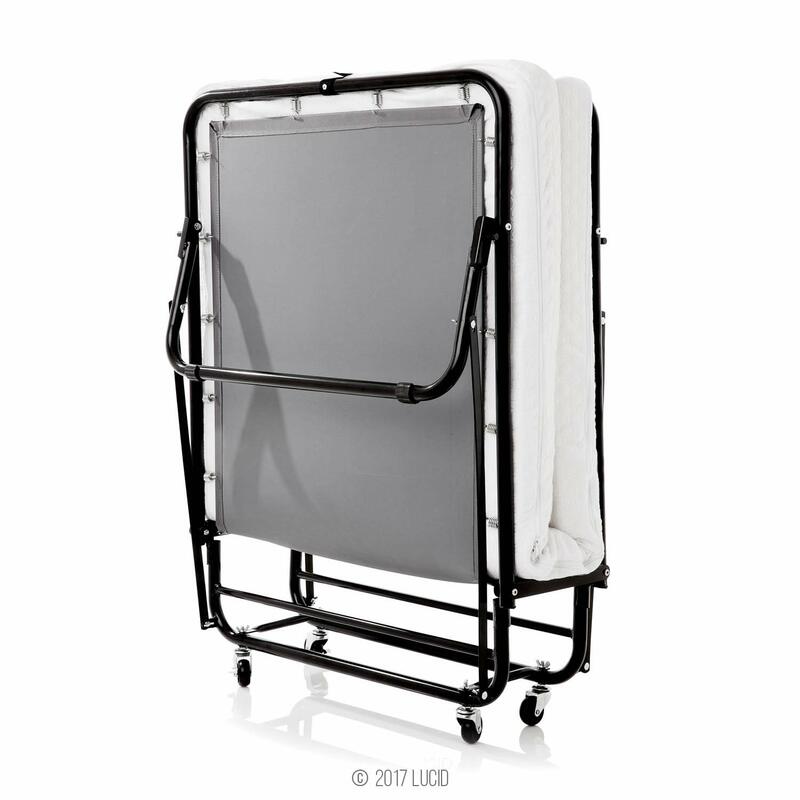 While the newest styles come with single mattress and its backs rests can be turned in a horizontal way to make a bed. 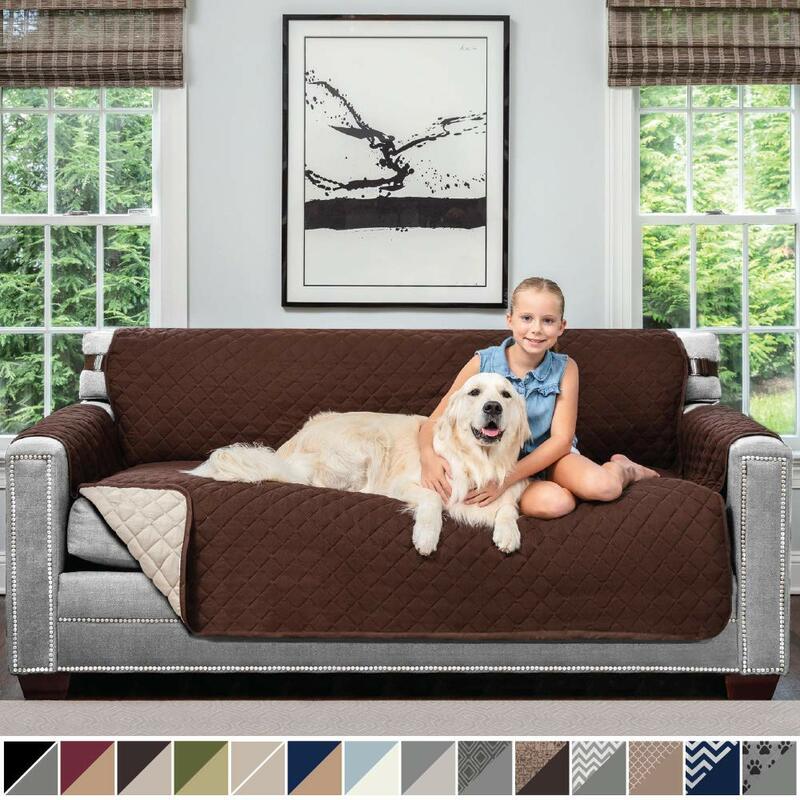 Innovation sofa beds have the most elegant designs and they come with soft spring mattress which is very comfortable. 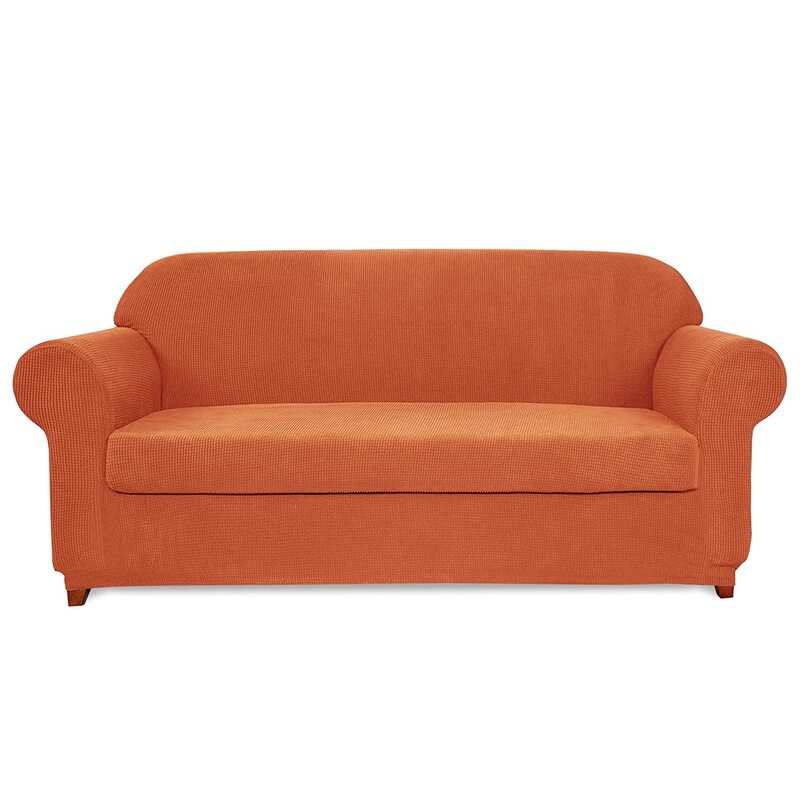 • Decide where you are going to place the sofa and measure up to see the size of the space you have. Make sure that there is enough space for the bed to be fully opened and that it will not block any doorways when it is extended. 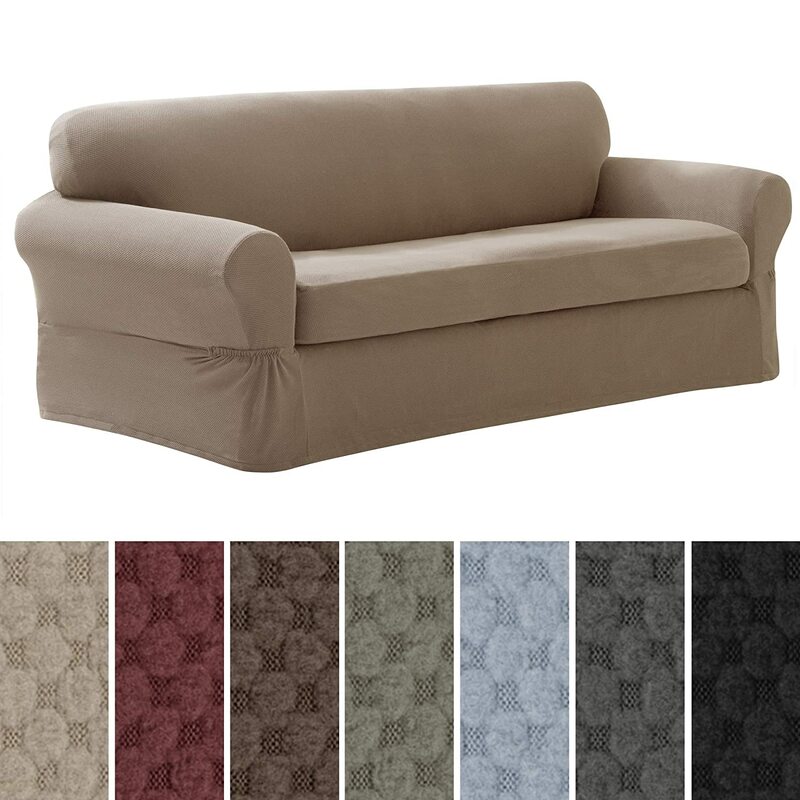 • Choose a high-quality sofa bed because it will be long lasting. And make sure that it meets the relevant British Standards. 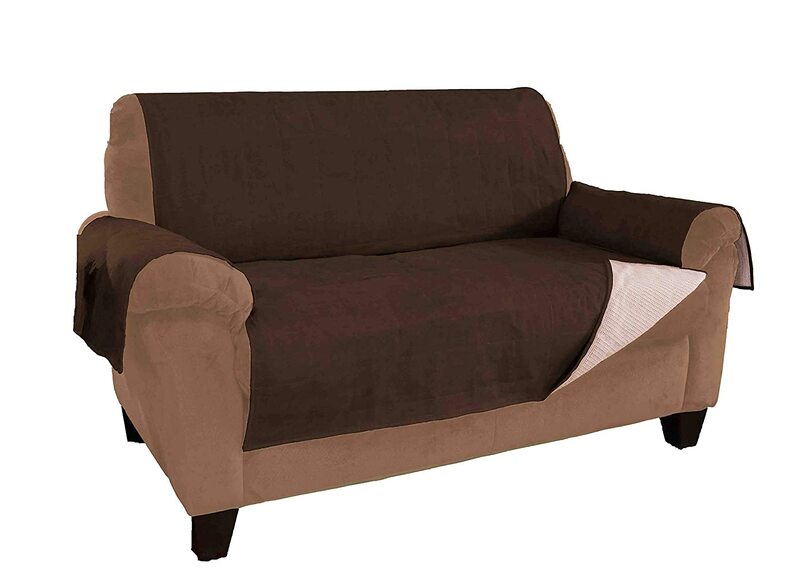 • Go for the sofa bed that has sprung mattresses rather than foam mattress if you will use it on a regular basis. 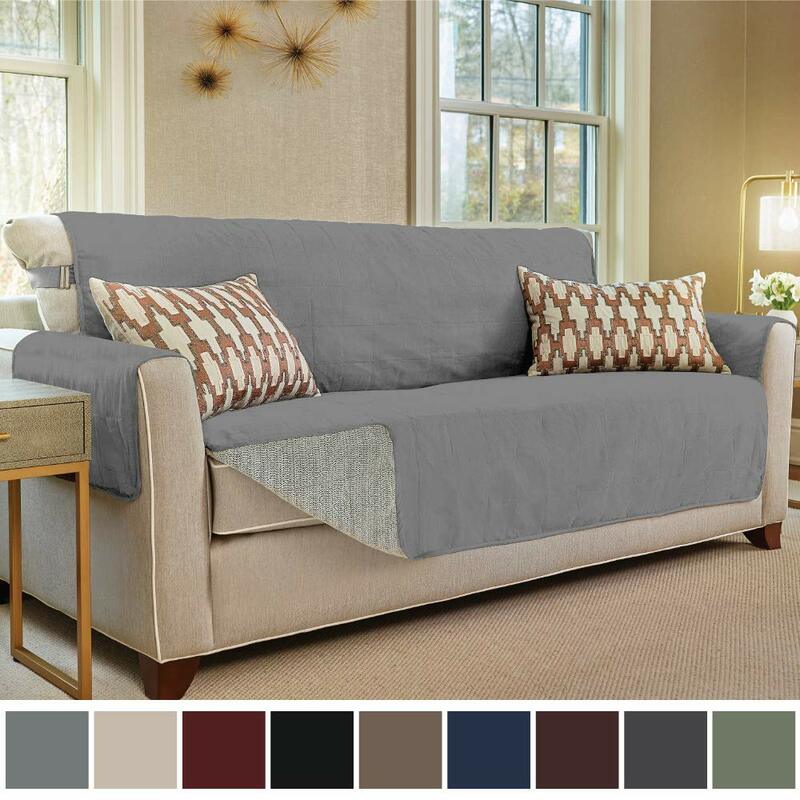 • Opt for a sofa bed with practical upholstery that is easy to clean. 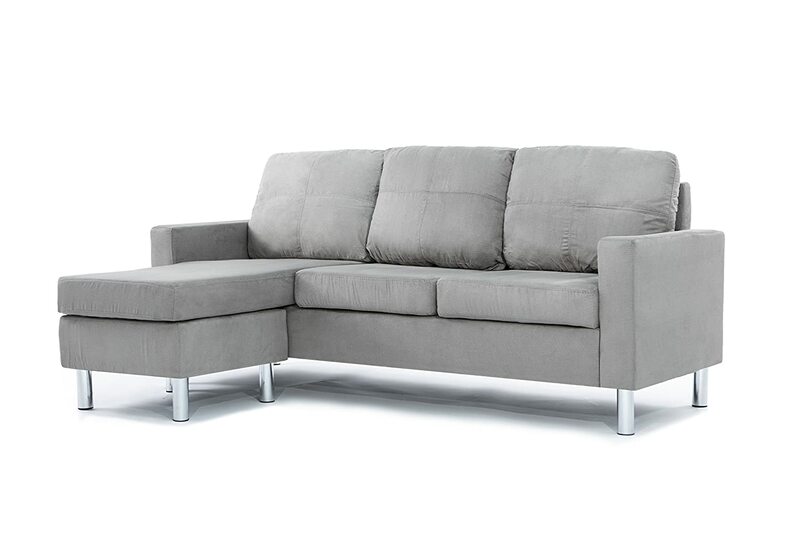 • Consider a sofa bed with a metal frame if you are looking for comfortable and contemporary sofa bed. 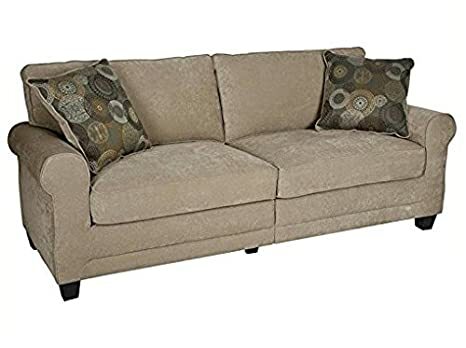 The seat of the sofa and the mattress of the bed are independent, so the wear on one does not affect the comfort of the other.